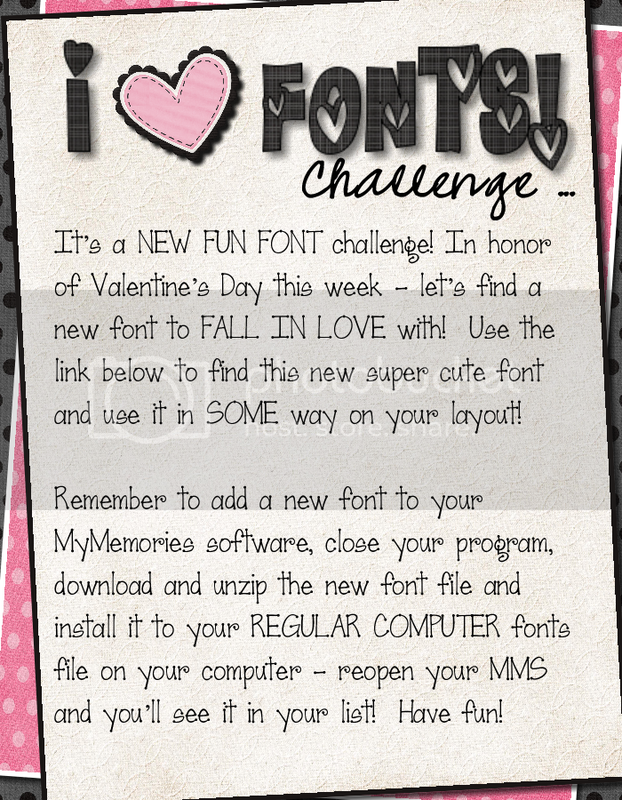 MyMemories Blog: It's the *LOVE* a FUN FONT Challenge! It's the *LOVE* a FUN FONT Challenge! So, here's this week's challenge!! Use the link below to access this fun font - called HEARTLAND! It's free and super cute! Download it here: Heartland Font from Dafont.com! We will post a winner from last week's "A Work In Progress" challenge shortly! Check back soon!! I won a giveaway for your software. I have a code, how do I get it? @Nina go to mymemories.com and purchase the software, input the code at check. I have a question on where this FONT folder is located, I cannot seem to find it to put the font in...it's super cute, I really want it! Close your MMS program - then - go to the link and download the folder - download and unzip the font file and then add it to the MAIN FONT FOLDER on your computer - not in your program. On a PC that would be under your CONTROL PANEL and then the fonts file there. After you copy it to that folder, or drag it in there - reopen your MyMemories and you should see it in your fonts list now!! Pretty cool site!! 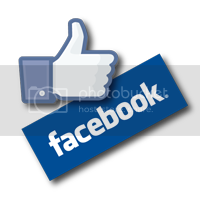 I am now a follower to see what I can learn about digital scrap booking. do this in the WordArt feature of the program. Step-By-Step and it should be very similar in V3. Thanks so much for your help Lisa, much appreciated.